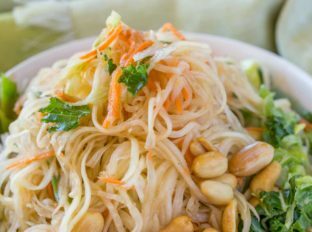 Thai Green Papaya Salad made with papaya, Thai chilis, and a sweetened lime fish sauce dressing, this salad is a perfect copycat of your favorite Thai restaurant. 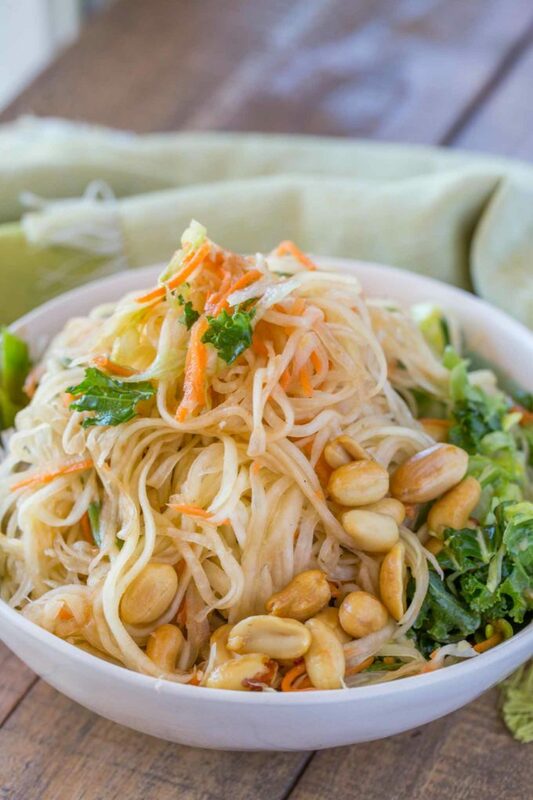 Thai Green Papaya Salad is a holdover favorite from my favorite Thai restaurant. The cilantro, lime, chilies, brown sugar, fish sauce. 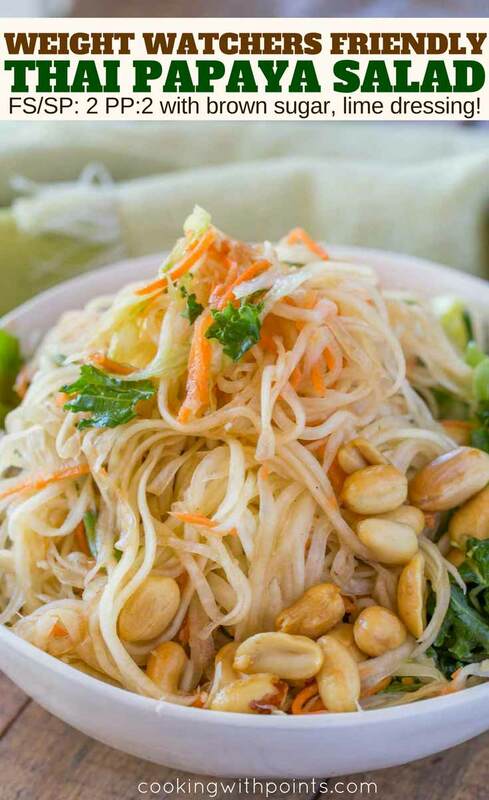 The umami flavors I LOVE and crave about Thai noodle dishes in a much much healthier form, green papaya salad. Classically the dish is also served with green beans and grape tomatoes, but having made the recipe both ways, this version spoke to me a lot more than the version with the additional ingredients. If you’d like to include them, add 1 cup cut steamed green beans and 1 cup sliced grape tomatoes to the salad before adding the dressing. Fish sauce can sound scary, it is made from (generally) anchovies covered in salt and cured for up to two years. While this may sound off-putting, the use of anchovies in cooking is incredibly common to add a salty and umami flavor. In fact most restaurant quality Caesar dressings are made with anchovies, though you can’t hardly distinguish the flavor of the anchovy. Julienning the vegetables adds a crunch and texture similar to that of a pasta dish. As the salad sits and the papaya becomes more tender and wilts into much more pasta like texture as pictured in this recipe. 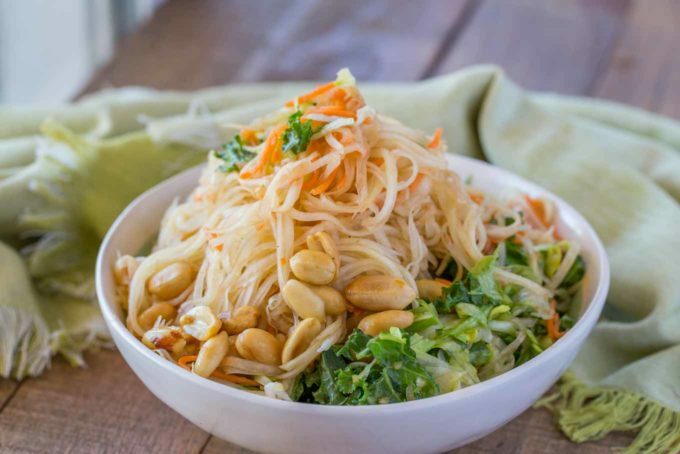 While this isn’t necessary it is the classic way Thai Papaya salad is served in restaurants. If you prefer not to use a julienning tool (though they are VERY inexpensive and I promise you’ll find yourself julienning everything afterwards) you can also slice very thinly then cut those thin slices into homemade julienned pieces. 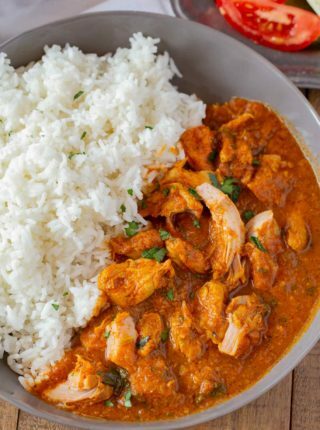 This will of course create thinner and thicker portions which may be a bit awkward to eat. Crush the peanuts and crumble them over the top, you can get away with 1/2 the amount and save 1 point per serving. If you want to skip the peanuts altogether you could even add a small amount of peanut butter powder to the dressing instead. If you don’t mind a more acidic, less sweet, flavor, cut back the brown sugar. Add additional lettuce. I added lettuce for an easy volume filler and the fresh cilantro adds a great punch of flavor. Just a note, the brown sugar is not packed, so be sure to remember that. Packing the brown sugar almost doubles the points total for that ingredient. 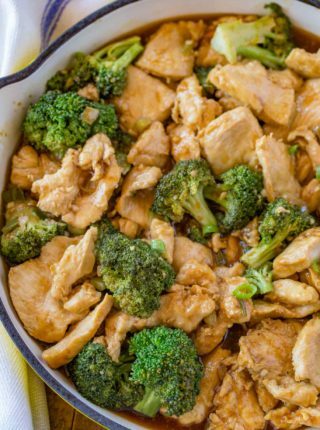 You can make this an easy meal with adding additional grilled chicken or tofu on the side or on top of the salad. The dressing on the salad is actually a really delicious marinade for grilled meats. Julienne Peeler: A very inexpensive tool that makes julienning vegetables a breeze and also doubles as a regular vegetable peeler. Mandolin: The classic french tool used for paper thin slicing and julienning. Using a mandolin, julienne the papaya and the carrot or peel into strips with a julienne peeler. In a small food processor, add the chilis, garlic, brown sugar, lime juice and fish sauce and puree until smooth. Add 3/4 of the dressing to the papaya and carrot mixture and toss well. Add the romaine lettuce and cilantro with the remaining dressing. 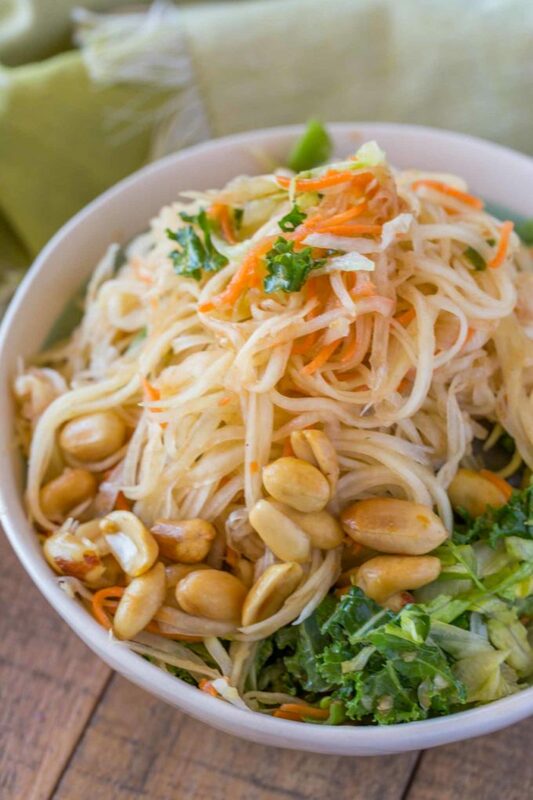 Add the lettuce mixture to the bottom of the bowl, top with the papaya mixture and garnish with the peanuts. Such a flavorful meal! Love all your tips on points and how to adjust, thanks! What a great salad! Love trying new salads! This is such a great salad! My kind of salad!! It looks and sounds incredible!! Perfect for lunch!! This looks really tasty! Perfect for dinner any night! I’ve never had this salad before but now I’m dying to try it. Fish sauce is one of my favorite ingredients to throw into dishes for that little something extra. I know, fish sauce is one of my secret weapons! Hope you enjoy it!